Are you preparing to throw an outdoor party with your family or friends? Or, are you that type of persons who just love to relax outside, enjoying entertainment while feeling the cool breeze of wind smothering your skin? If you answer yes on either of those questions, then you are most probably in need for a good projector. It would be very fun if you can put some movies on while enjoying your time outside with family and friends. However, not all projectors would be ready for such purpose. You need something strong so that you don’t have to fear about the projection not being bright enough to be seen outdoor. 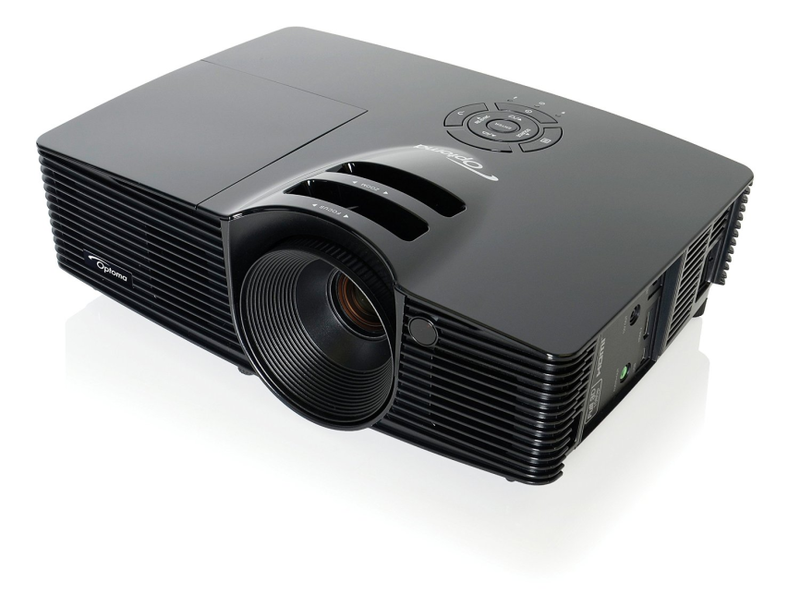 Fortunately for you, there are five projectors that we have gathered for you that have met our criteria of best projector for outdoor movies. Here is the list of best projectors for outdoor movies 2016. Optoma HD26 is the totally perfect choice of projector for outdoor movies. It features Full HD 1080p resolution, 25,000:1 contrast ratio, and 3200 ANSI Lumens brightness. Surely, the image quality with this device would be stunningly sharp, bright, and vibrant. The projector boasts of being able to deliver a lifelike viewing experience, with enhanced detail and depth in skin tones and textures. It is equipped with 10 W internal speaker for your convenience, supports 3D, and comes with various connectivity ports. Check the best price of Optoma HD26 1080p 3D DLP Home Theater Projector here . Despite not being a Full HD display, Epson VS230 utilizes SVGA resolution which is amazingly sharp too. 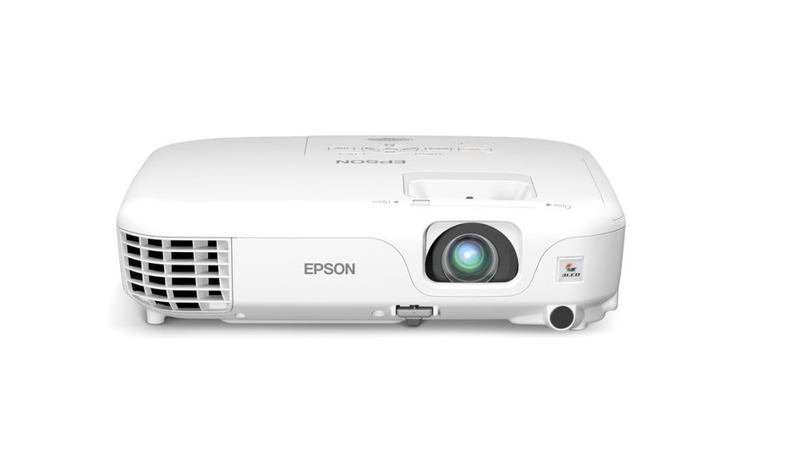 Due to its special design, Epson VS230 offers three times brighter colors than other conventional projectors. Colors would be very accurate with this device. Users will value this projector much more for its superb visual performance. The projector is packed with 2800 Lumens of brightness, bright enough to be used outdoor satisfyingly. The HDMI connectivity makes sure that this product will work well with Blu-Ray player and also gaming console. Check the best price of Epson VS230 SVGA 3LCD Projector here . Optoma HD141X is perhaps an excellent alternative to the Optoma HD26. The device still maintains the Full HD 1080p resolution, which means images and videos would be amazingly sharp and detailed. Its contrast ratio deserves two thumbs up with 23,000:1, making sure that users will experience vibrant vision. With 3000 ANSI Lumens, this product’s projection is satisfyingly bright and clear, very suitable for outdoor movies. The connectivity supports are so complete: HDMI, MHL, USB, 3.5 mm jack. It also supports 3D view and is equipped with built-in speaker. 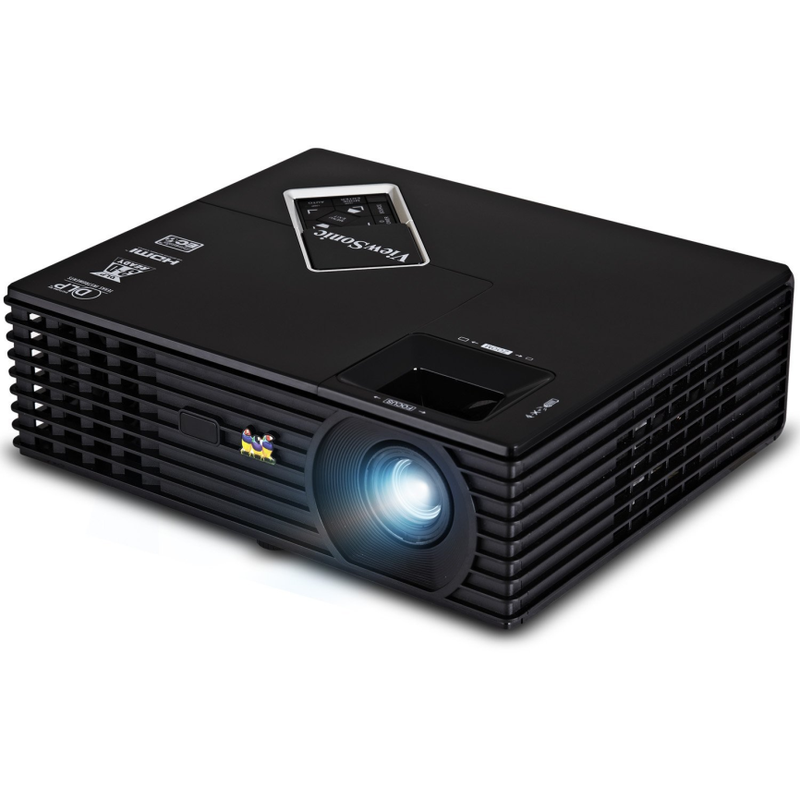 Check the best price of Optoma HD141X 1080p 3D DLP Home Theater Projector here . The DLP projector is armed with SVGA (800 x 600) resolution. It is furtherly enhanced by 15,000:1 contrast ratio to ensure vibrant and deep colors. Its connectivity supports are excellent, equipped with ports for HDMI, VGA, composite, S-video, RS232, and audio output. It is already packed with integrated speaker. The brightness level is 3000 ANSI Lumens. Check the best price of ViewSonic PJD5134 SVGA DLP Projector here . 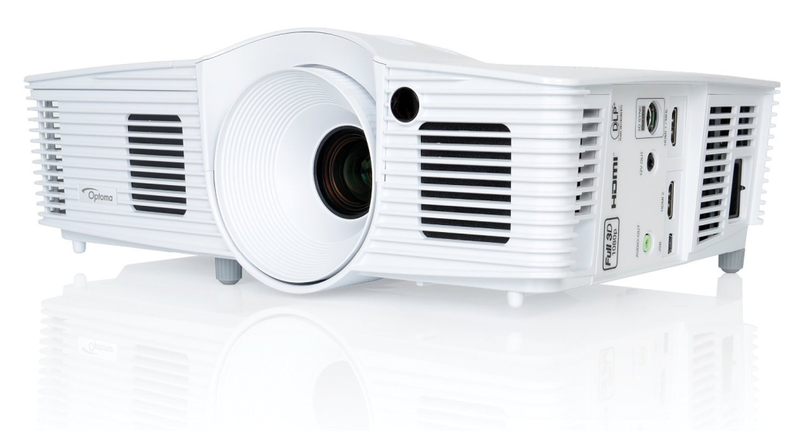 With 2600 lumens of brightness, the Epson PowerLite Home Cinema 500 Silver Edition may be one of the best budget outdoor projectors for your consideration. This device works best with widescreen content in 16:9 aspect ratio. It also comes with Epson’s exclusive 3X Brighter Color technology to deliver superb colors. This projector has all-HDMI connectivity and also has built-in speaker. Users love the fact that they don’t need a projection screen for this product – any wall should work well. 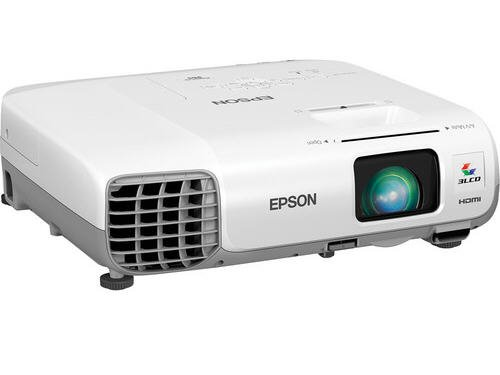 Check the best price of Epson PowerLite Home Cinema 500 Silver Edition SVGA HDMI Projector here . Those were the five best projectors for outdoor movies 2016. Since each of them has different price and advantages, choose according to your needs.